utilizing extensive typing ability and great communication skills to maximize efficiency. 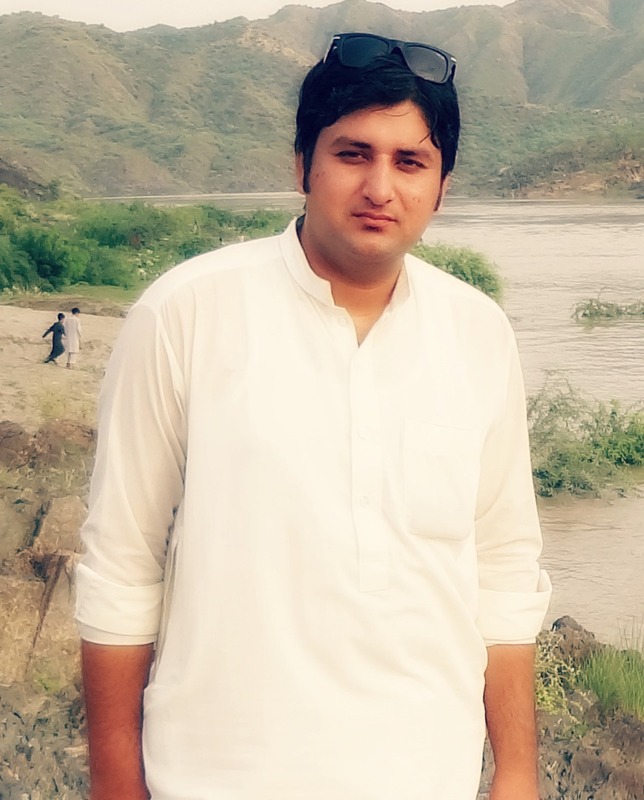 from Feb 2010 start working in Swat Ceramics Company ltd. as a Lab. Technician.